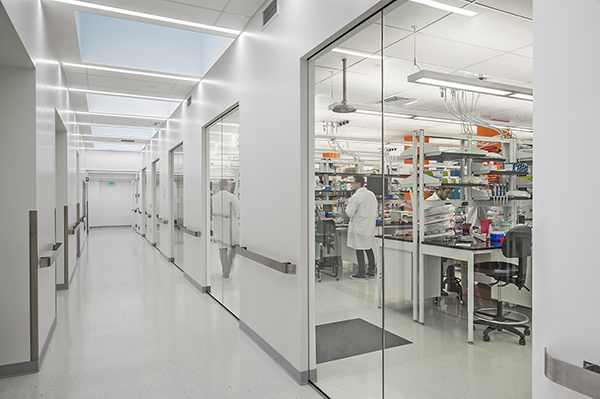 Editas Medicine, Inc. is developing genome editing technologies and therapeutic applications focused on eye, muscle, blood, lung, liver, and cancer diseases. 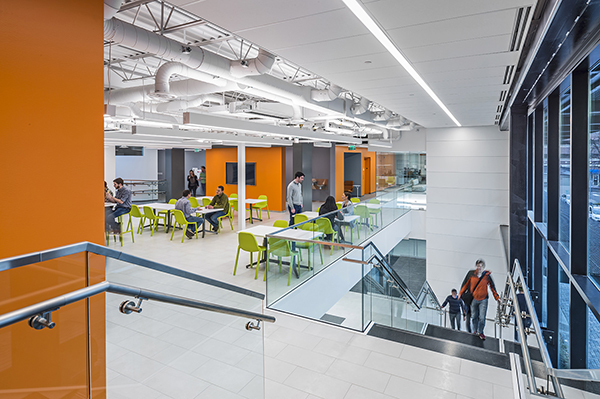 Redgate provided project management services for the adaptive reuse of a new workplace for the company, which consolidates 8 separate locations into one and accommodates growth up to approximately 200 employees. Redgate worked for the landlord, Alexandria Real Estate Equities, and managed both the core-and-shell and the tenant fit-out. Acting as an extension of the Alexandria and Editas teams, Redgate provided lab planning, early procurement, design, construction, and team oversight, delivering on an accelerated construction schedule – 9 months from demolition to occupancy. 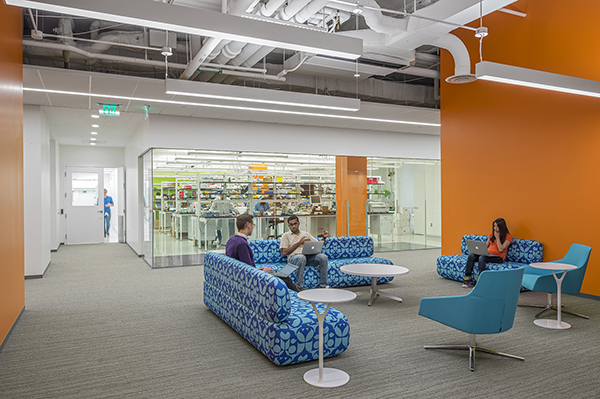 The new, open and collaborative work environment includes lab space and a vivarium.